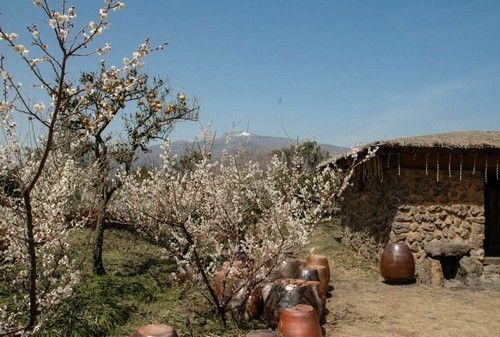 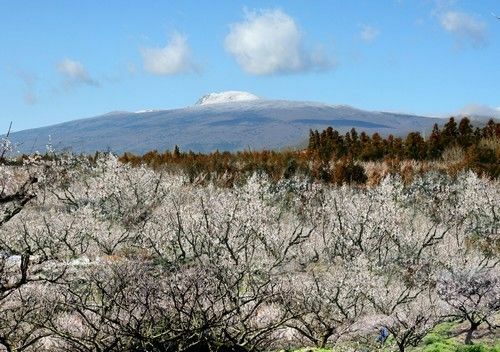 It's 8th Hueree Plum Blossom Festival. 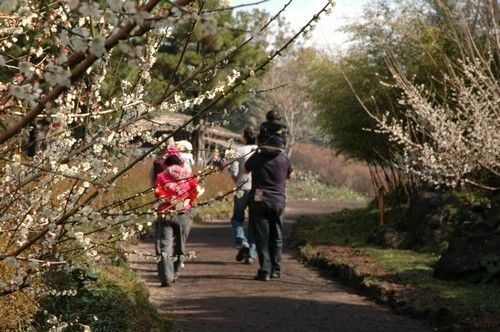 Prunu Blossom Festival is representative spring flower festival of Jeju Island. 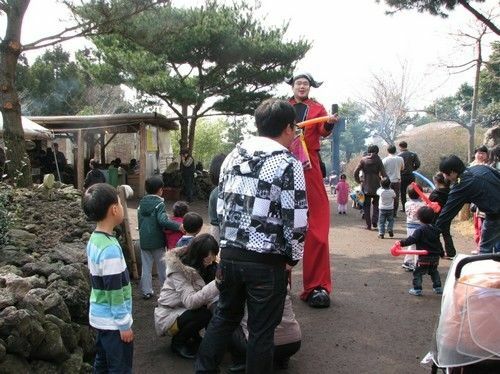 You can experience tracking plum blossom trail(매화 올레길), taking pictures, feeding animals, riding horse and many more fun.